First get a rid out of firsts (weakers) starting/ending skills. Then upgrade newest passives to about 7-8lvl, and upgrade older passives to around 5 each. ;After you done with passives like this just keep upgrading passives you need to get your char stats balanced. (after getting star frag 20lvl and divine lunge at least 10lvl). 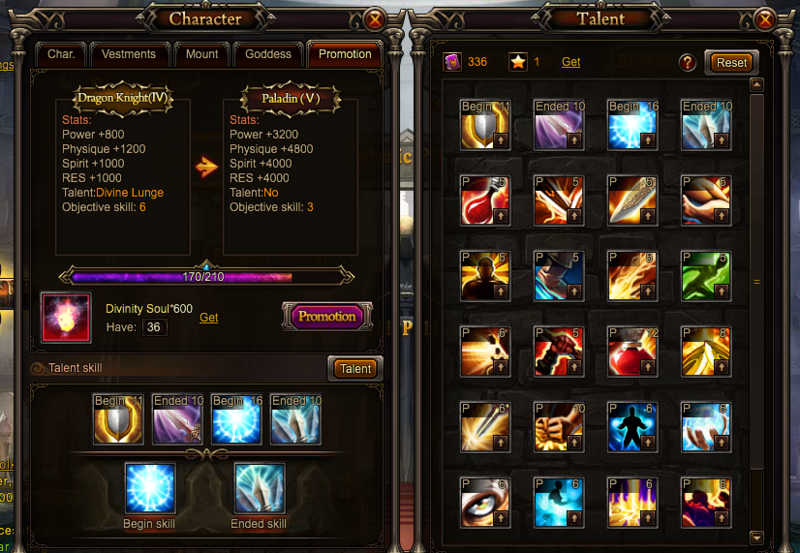 *personaly meself I did all passives lvl 7, newest (orange promo) ones ima lvling up higher, mines star frag lvl 20 and divine lunge lvl 10. 2019-4-20 01:08 GMT+8 , Processed in 0.081447 second(s), 46 queries .